There’s no doubt that cannabis has become more accepted in the public view over time. 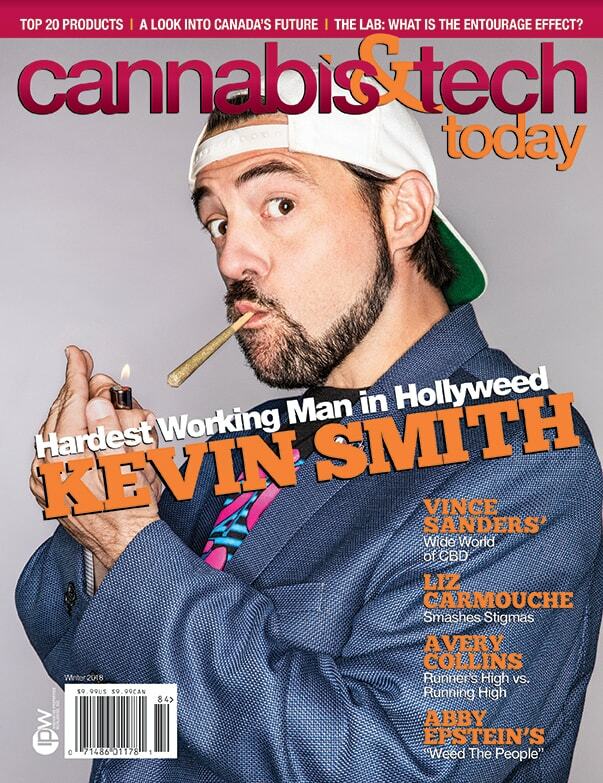 This has become especially noticeable in the entertainment world, where shows such as Kathy Bates’ Disjointed and Doug Benson’s Getting Doug With High have escaped the niche that so much cannabis-related content finds itself in. But is marijuana making its mark on more child-friendly entertainment? VeggieTales, a long-running computer animated television series combining Christian values and entertainment, has been consistently releasing content since its debut in 1993. However, has VeggieTales, like many things born in 1993, begun experimenting with cannabis? According to Babylon Bee, the show is looking to introduce their newest character, an anthropomorphic marijuana leaf named Cannabis Carl, in celebration of widespread legalization. There’s just one snag to this ridiculous-yet-strangely-believable premise: the Babylon Bee is a satirical news site. Before the joke article gained too much traction which could have resulted in riotous protests outside of VeggieTales’ animation studios, the fact-checking masters at Snopes have debunked the article, pointing out the satirical nature of the website’s posts. Considering that Snopes has debunked everything from cocaine’s inclusion in Coca-Cola to Walt Disney freezing himself in the past, it’s safe to say that they’re a trustworthy source on the matter. Despite Cannabis Carl being a mere piece of fiction, is it possible that we’ll be seeing a marijuana-friendly character appear on a children’s show in the future? Will we finally find out about Elmo’s secret grow light setup in his closet? Or that Peppa Pig’s cheerful nature is due to her penchant for edibles? Only time will tell.